Apple has introduced a brand new charming and eye-catching Pink Gold color for its latest flaghship models iPhone 6S and iPhone 6S plus this year. 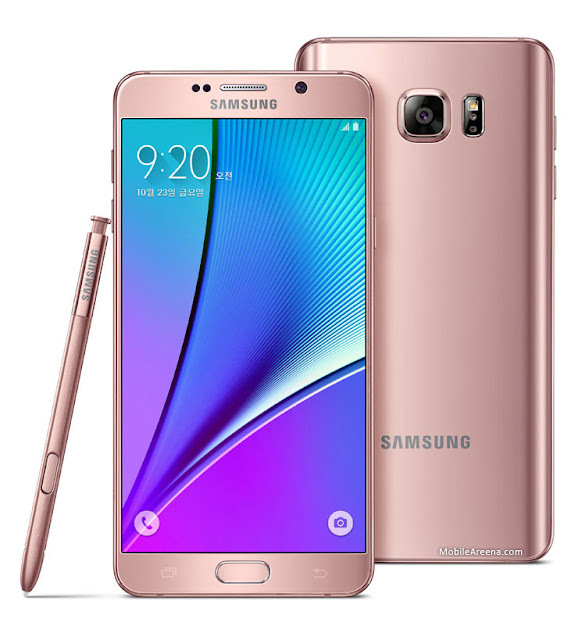 Android lovers were watching with gluttonous eyes towards both the iPhone models in Rose Gold color. Samsung brought a good news for the Note5 fans by releasing two new gorgeous colors for Galaxy Note5. Samsung is adding two new Galaxy Note 5 options to its lineup in South Korea. They’re exactly the same internally, but they come in two cool new colors — Silver Titanium and Pink Gold. These two colors will be initially available in only South-Korean markete. 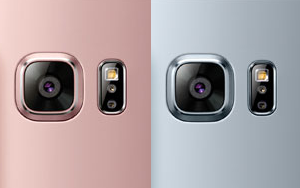 Both color options will go on sale in home country of Samsung on October 23, priced at 965,000 won (approx. 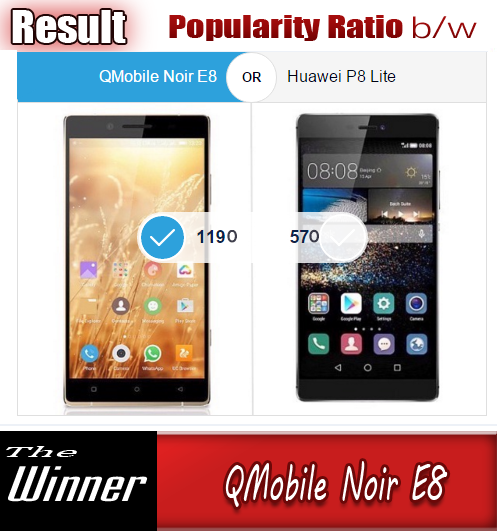 $850) that are equal to 85,000 PKR with 64GB of internal storage. The Silver Titanium model will also be available with 32GB of storage for 899,900 won (approx. $800) that are equal to 80,000 PKR. Samsung hasn’t yet confirmed these devices for any other markets, but if they prove popular — and they should — then we could see them expanding to other countries over the coming months.